Microsoft has said it’s ready to have a “conversation” with any development team that wants to feature crossplay support on consoles and PC. Mike Ybarra, vice president of Xbox, told VG247 that it’s happy to talk to the likes of Valve and Nintendo when it comes to getting multiplayer games working across multiple platforms, not just between Xbox One and Windows. “It’s more about gamer choice, more about making an IP on our platform last longer. I don’t care about where they play, I just want people to have fun playing games because that’s just better for the industry,” said Ybarra. “The demands of consumers and developers have changed,” he continued. “People are like, ‘we want all of our gamers in one multiplayer pool together, playing’. Games that support crossplay include Ark: Survival Evolved, Forza Horizon 3, and future releases Crackdown 3 and Sea of Thieves. Microsoft’s own Minecraft is showing how crossplay can work by unifying PC, Xbox One, Switch and mobile, although it seems Sony isn’t a fan of seeing that feature between the two rival home console formats. Ybarra pointed to Rocket League’s Psyonix as a forward-thinking development team keen to see cross-platform play across consoles and PC. 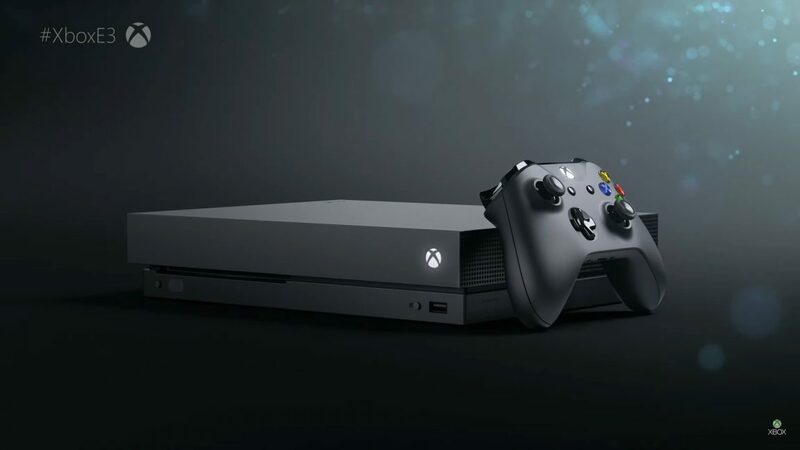 Ybarra is second in command to Phil Spencer and last week raised the possibility that the Xbox One X could receive exclusive features or content later down the line if it’s something the development community wants to get behind.